Originally from Detroit, MI. 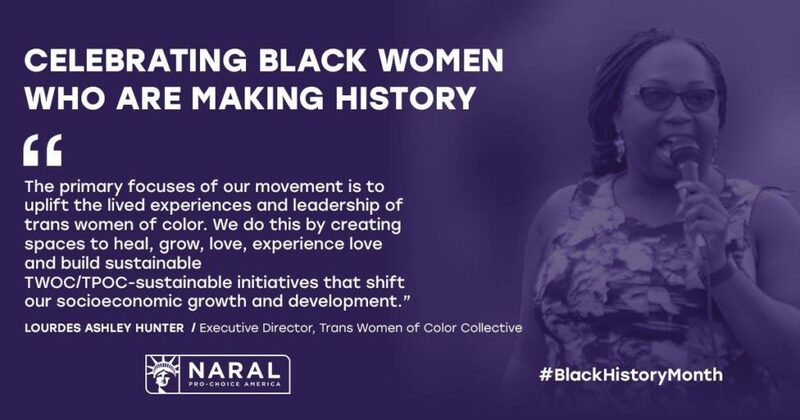 Lourdes Ashley Hunter has served as a catalyst for change for nonprofit organizations, community organizing initiatives and legislative campaigns for communities for over 25 years. 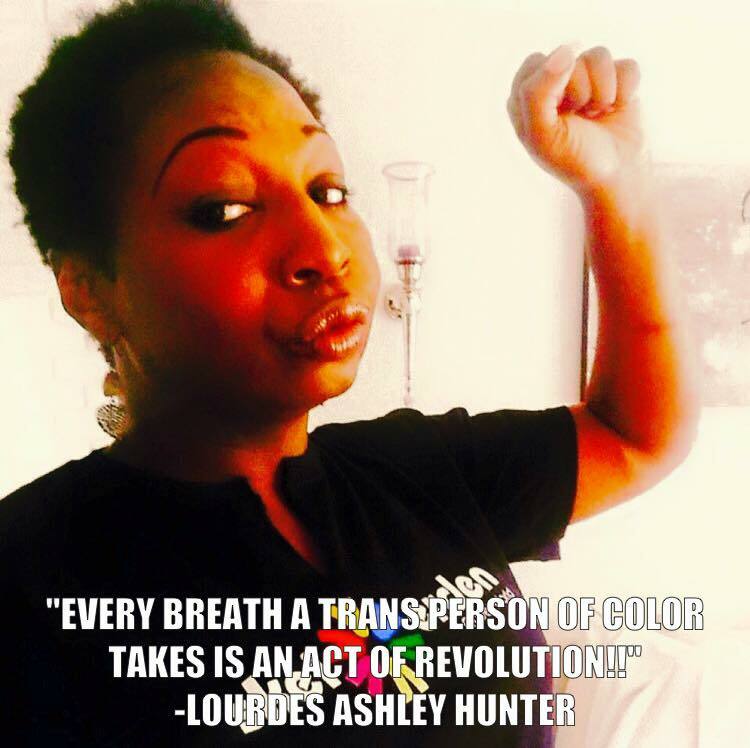 A Black, disabled, non-binary trans woman living at the intersections of multiple identities deeply impacted by state sanctioned violence, Lourdes’ work is rooted in dismantling systems of oppression while creating and cultivating tools that work towards collective liberation for all oppressed people. Lourdes keen leadership has led national and global policy efforts with the United Nations office of the High Commissioner on Human Rights, United Nations Human Rights Council, The White House Anti-Violence Task Force, Office of National AIDS Policy and the Department of Justice Federal Bureau of Prisons that raises awareness of violence in communities disproportionately impacted by state sanctioned violence. 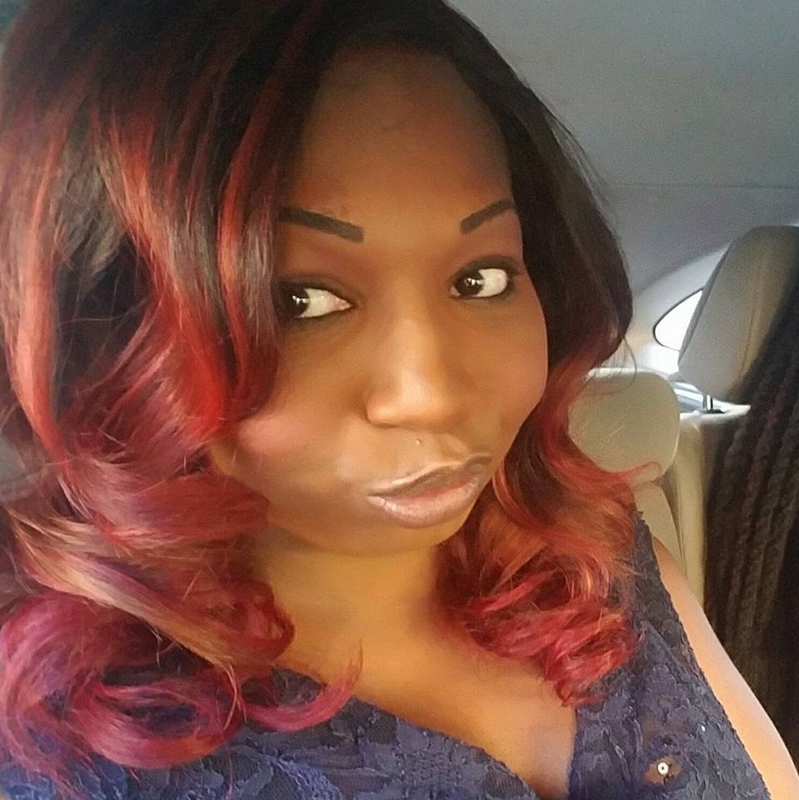 Currently based in Washington D.C., Lourdes is the Executive Director of Trans Women of Color Collective (TWOCC). 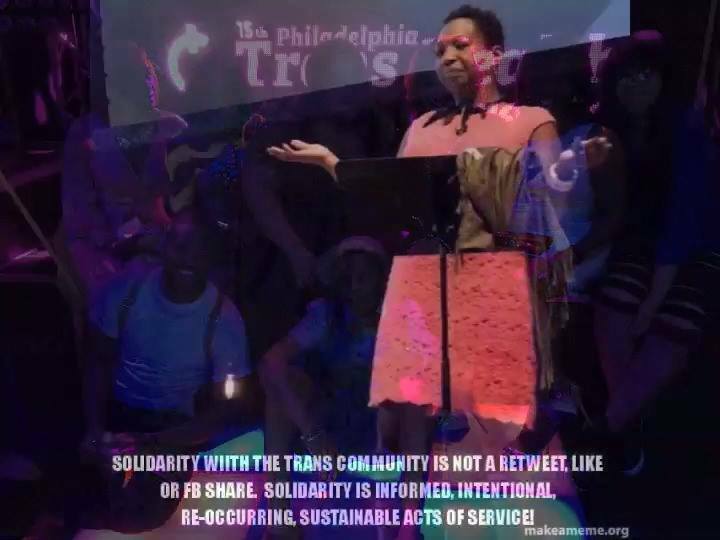 TWOCC is a grass-roots global initiative led by trans and gender non-conforming people of color that works to uplift the lived narratives, experiences and leadership of trans and gender non-conforming people of color, their families and comrades while building towards collective liberation for all oppressed people through healing and restorative justice. Lourdes earned a B.A. in Social Theory, Structure and Change with concentrations in Race, Class and Gender Studies from SUNY: Empire State College and a Master of Public Administration from Rutgers University School of Public Affairs and Administration Executive Program. 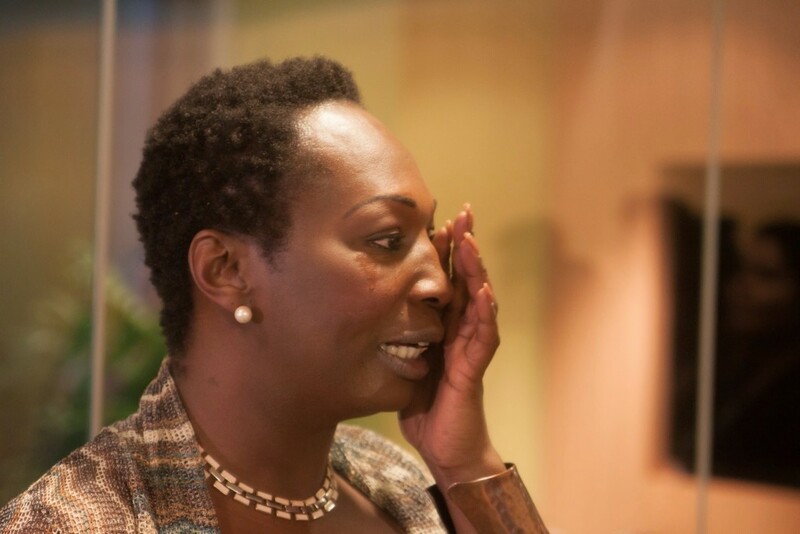 Lourdes was awarded an Honorary Doctorate in Humane Letters in 2018 for their global philanthropic and social justice efforts from Starr King School of Ministry in Berkeley CA. 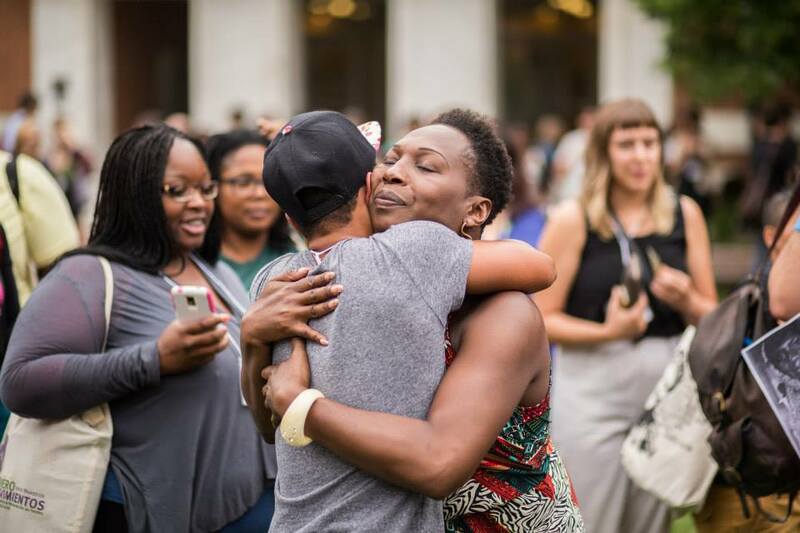 Lourdes’ research, curriculum development, organizing and activism centers healing and restorative justice for communities disproportionately impacted by state sanctioned violence.